We just saw "The Dark Knight" and I must say that we enjoyed it. This summer they did everything right with superheroes. 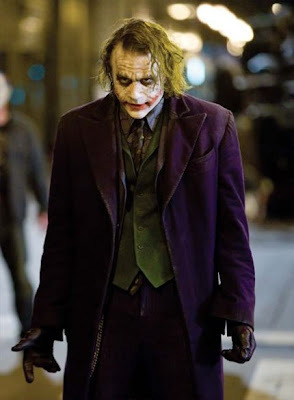 The Heath Ledger did an amazing job as "The Joker". I have a funny feeling that "The Joker" will move more merchandise than "Batman" this Halloween. 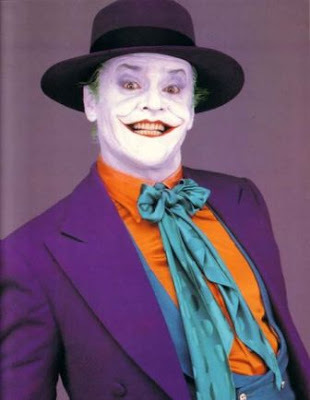 "The Joker" has a twisted yet very intelligent personality that will appeal to the anarchist in all of us. It could be argued that he has a "super sanity" instead of "insanity" in order to cope with his little known past and his surroundings. 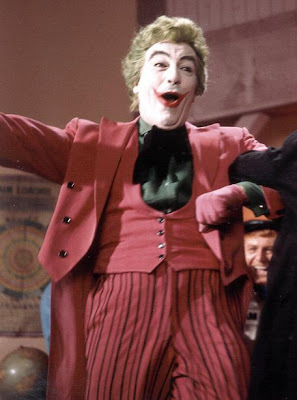 Go see the movie and THINK about some of the things that "The Joker" says. He's not a typical villain. His motives aren't as tangible as most (this makes him an even better villain).